Friday 20th May : We're Here! 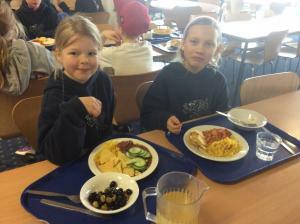 We are all very excited to be here at lovely Osmington Bay! As the coach drove in over the hill, everyone was really wowed by the great view across the bay. We've all unpacked our bags and love our chalets - we've got a clear view out to sea, which is wonderful. Everyone is fine and having a great time already. Looking forward to Robot Wars this evening! Before Mr Dix's joke! After Mr Dix's joke! Saturday 21st May : A packed day of activities! Yes, this really is your children on the beach at 5.30am in the morning! Have you made your beds boys? It was a pretty soggy afternoon! The draw of the FA cup final was too great for some! The rain has stopped! Fun of the beach and a great group selfie. 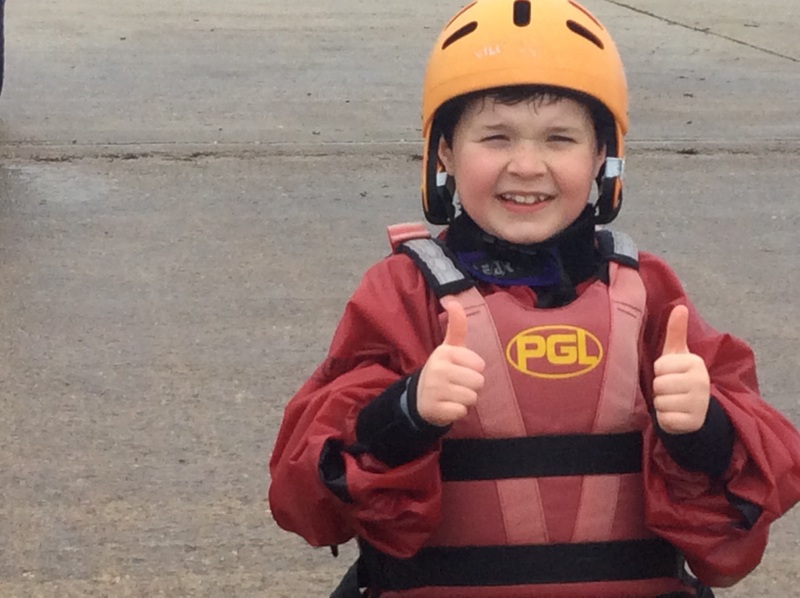 Sunday 22nd May : More fun ahead! 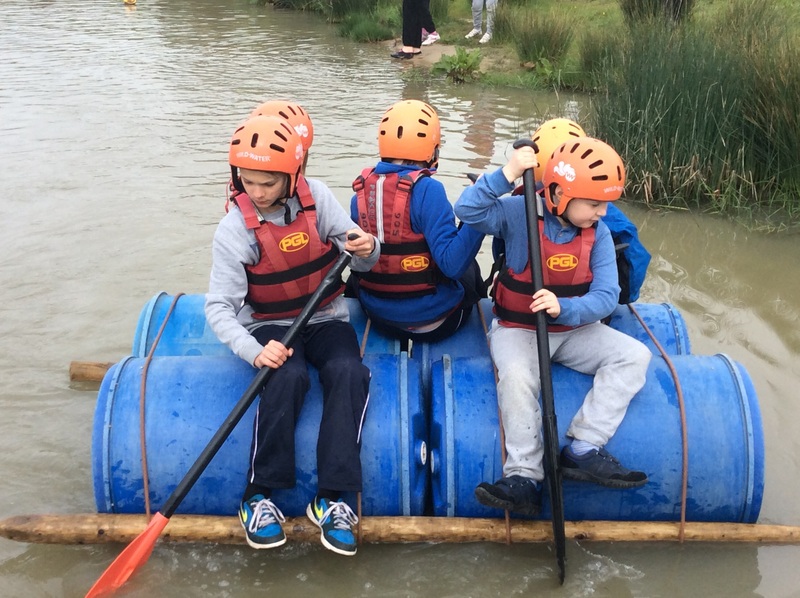 Great teamwork in playing aeroball and raft building. So long and see you soon! 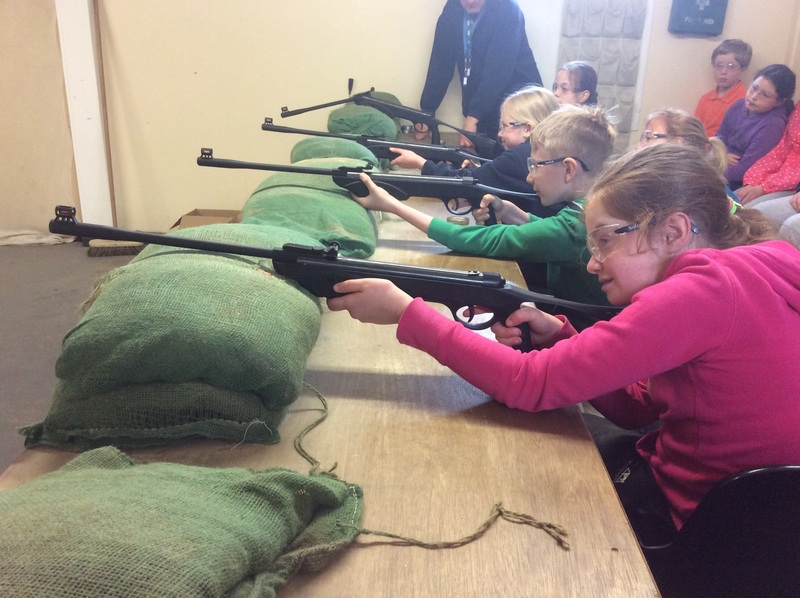 It's been a great weekend and we've all had great fun and made wonderful memories. 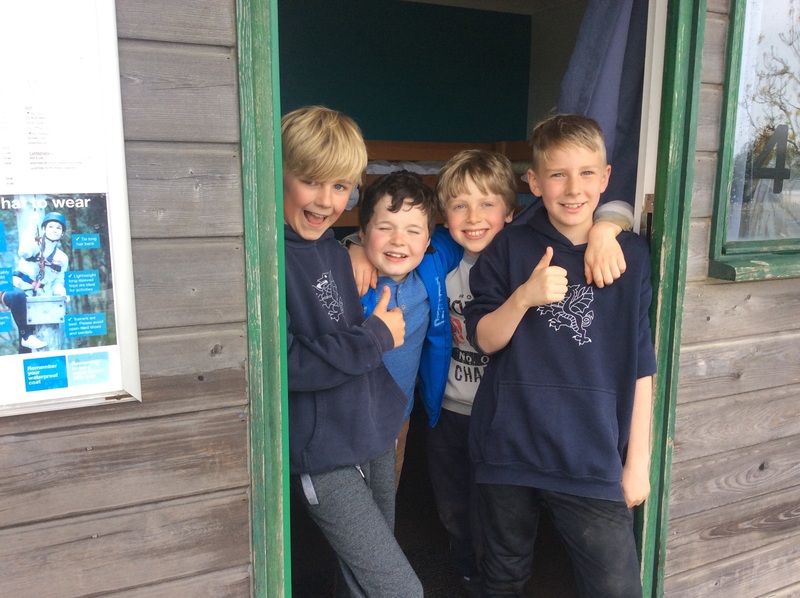 Thank you to all the staff who gave up their weekend to take the children to Osmington - we wouldn't be able to give the children such fantastic opportunities without their commitment and time. We've arrived, are all absolutely fine and happy and love our chalets and rooms! We're in log cabins in a wooded area - we could easily be in Canada! We had a great journey to the Isle of Wight, with some of us going up on deck for a little visit to see the wonderful view and enjoy the sunshine! We've had fun making up our own beds (good skills for when we're home!) and have had an orientation tour of the site with our Groupie Jackson. 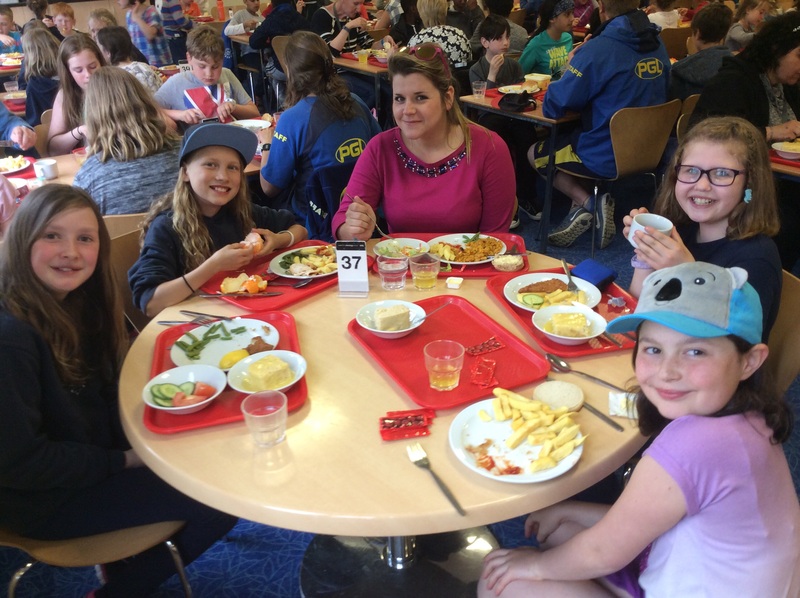 We're looking forward to dinner and trying out the food and then our evening activity - Robot Wars (sounds exciting!). 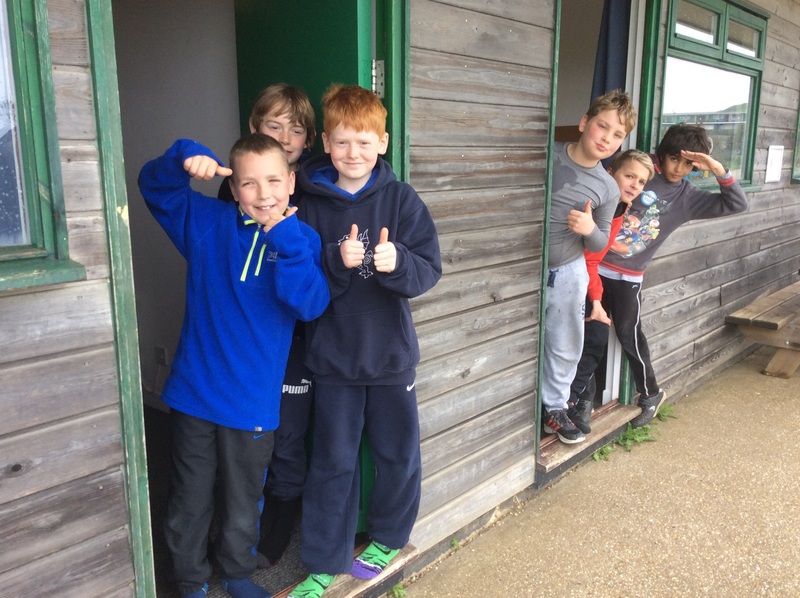 We're all very excited and can't wait for our activities tonight and fencing, problem solving, trapeze and zip wire tomorrow! Have a fun evening mums and dads! We're all fine, so no need to worry! Saturday 21st March An early start to the day! The children had a good night's sleep in their log cabins. Some early risers went for a morning run with Mr Dix and back in their chalets all before 7am! 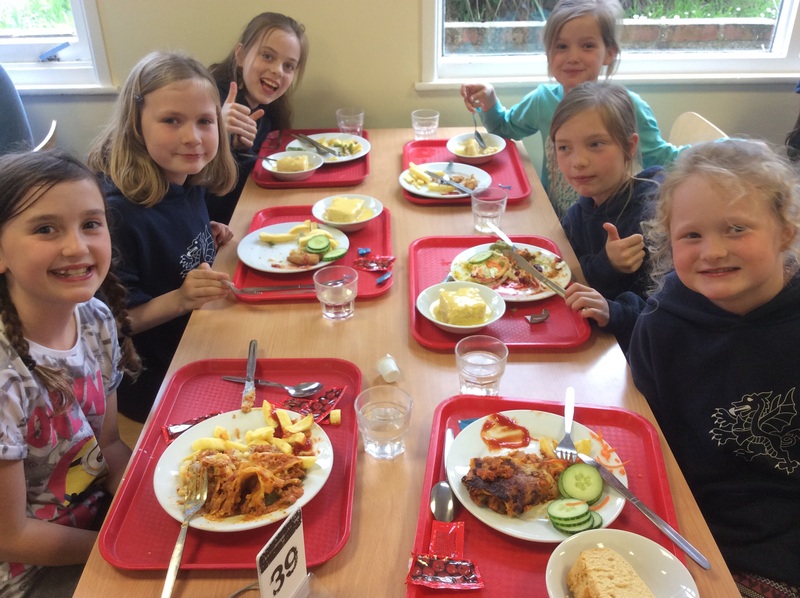 After a fun morning of fencing, trapeze and problem solving we're all enjoying the tasty food and little rest before all the activities this afternoon! Anya M impressed Mr Dix at the trapeze; climbing straight up the pole before leaping off without a moment of nerves or hesitation - determination and courage in action! What a fantastic day on the Isle of Wight! We should sleep well tonight! Sunday's early morning joggers at 6.50am! All set for a bit of quad-biking!